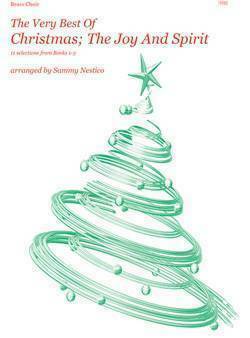 Based on their enduring popularity, this collection features fresh, full-sized engravings of 11 of Sammy Nestico's favorites from his classic brass choir books first published by Kendor in 1965. Combining the traditional eloquence of the season with a fresh harmonic concept, these grade 4 settings are as interesting to the performer as to the listener. It will sound equally well performed by the basic group or by a larger choir with two (or more) players per part.